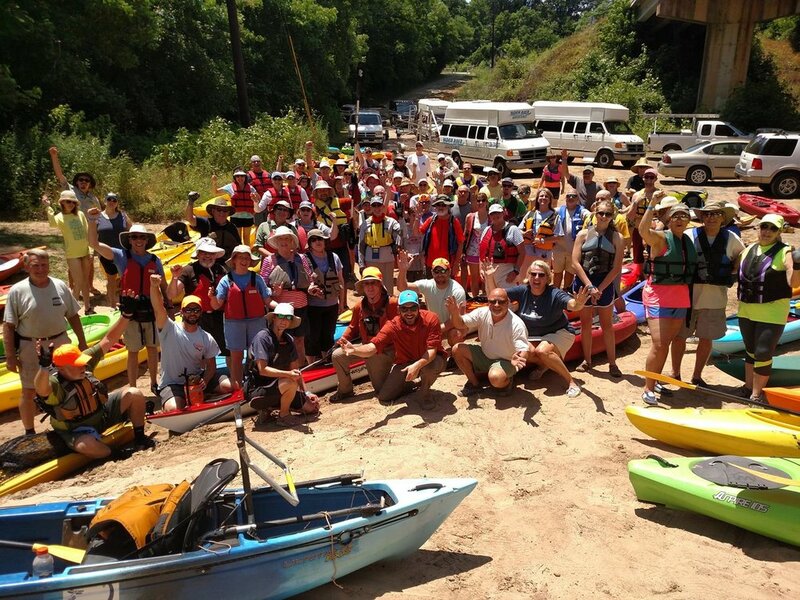 We rely on volunteers to help us ensure that the Yadkin River is clean and safe. We need help with everything from educating the community about threats to clean water to investigating water quality problems. We work with lawyers, researchers and citizen scientists to find problems and determine how to address them. We also need volunteers for our events - especially our paddles! If you're interested in making a contribution to water quality, sign up! Help us with all things paddling. This ranges from being a safety boater during events to helping investigate problems on the river. Experienced paddlers only. Thank you for inquiring about volunteering with Yadkin Riverkeeper! Someone will be in contact with you in the near future.